If it’s one thing I look back on with fond memories it’s the various foods of Europe. Now we’ve been on many holidays and don’t usually focus on foods too heavily. 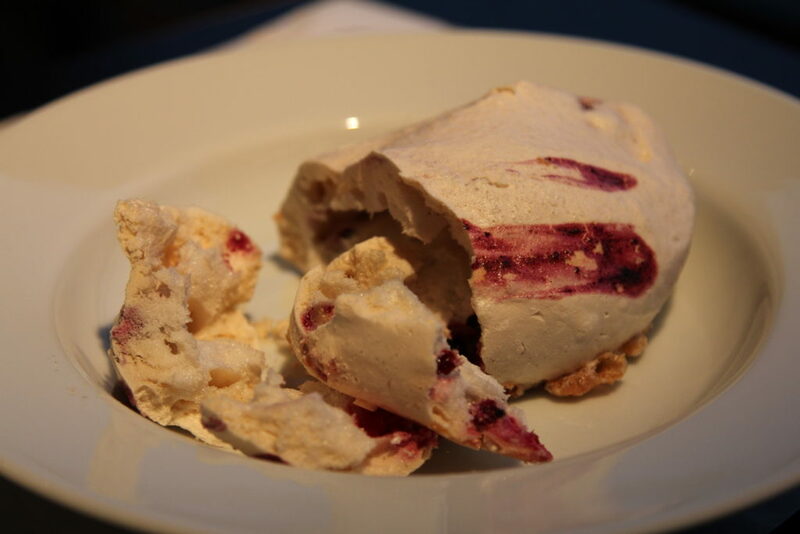 However desserts as well as other certain meals do still hold a special place in both our hearts. 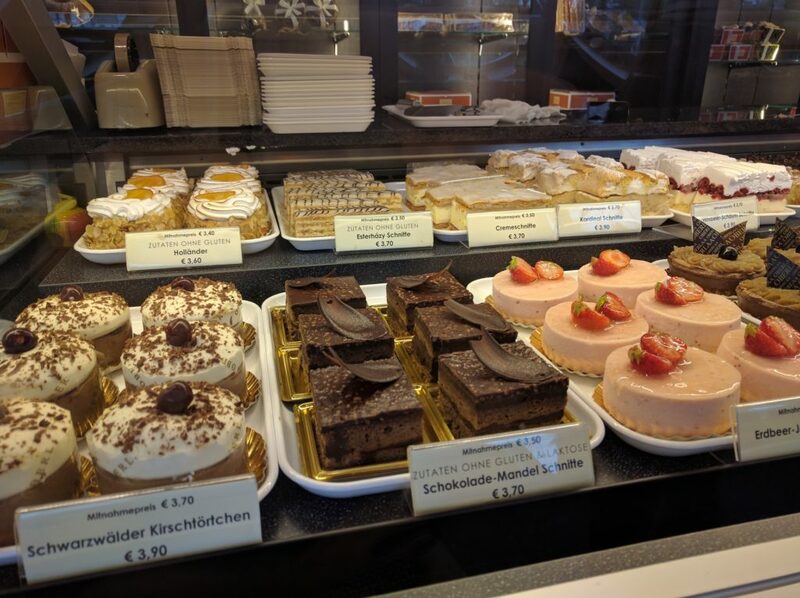 So scroll down below to see some of the best, most ridiculously amazing foods we’ve found and repeatedly eaten while in Europe! 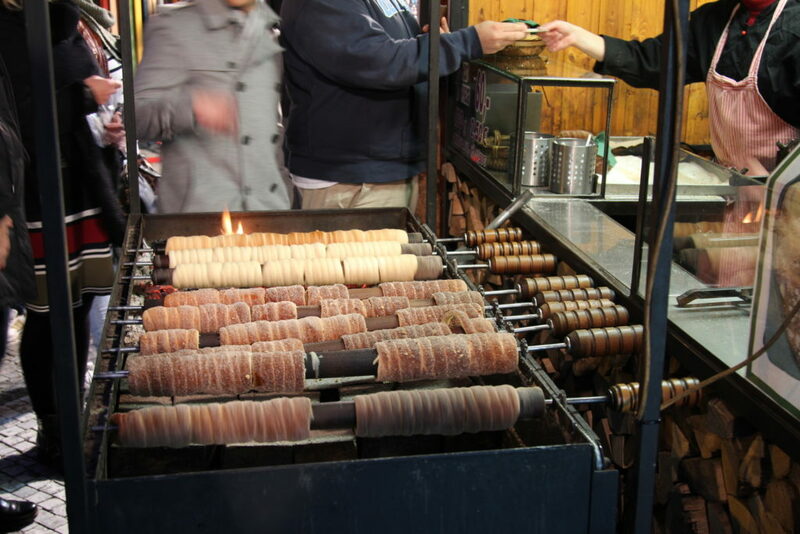 First up are the delicious cinnamon scrolls found in every bakery in Copenhagen. 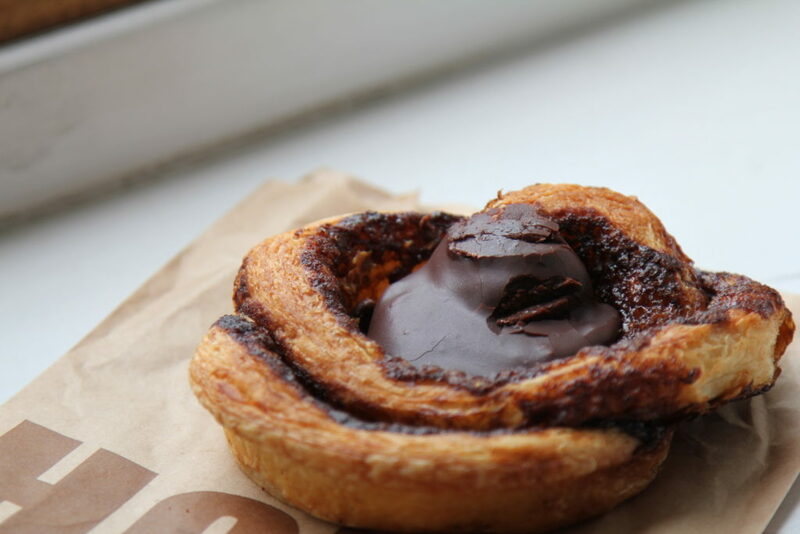 Whilst the pastry is cinnamon flavoured the centre is filled with what can only be described as chocolate icing. It can be a bit intense if you eat an entire mouthful of it. So I’d suggest spreading it out a bit over the whole scroll. 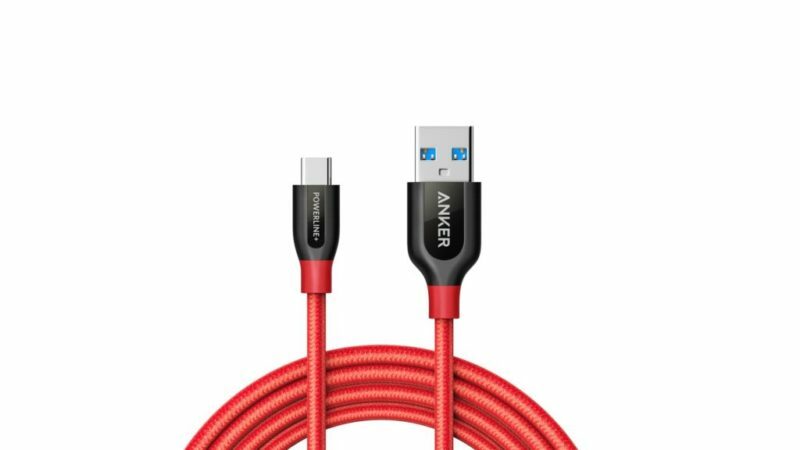 At around $3.80 AUD they’re well worth it! 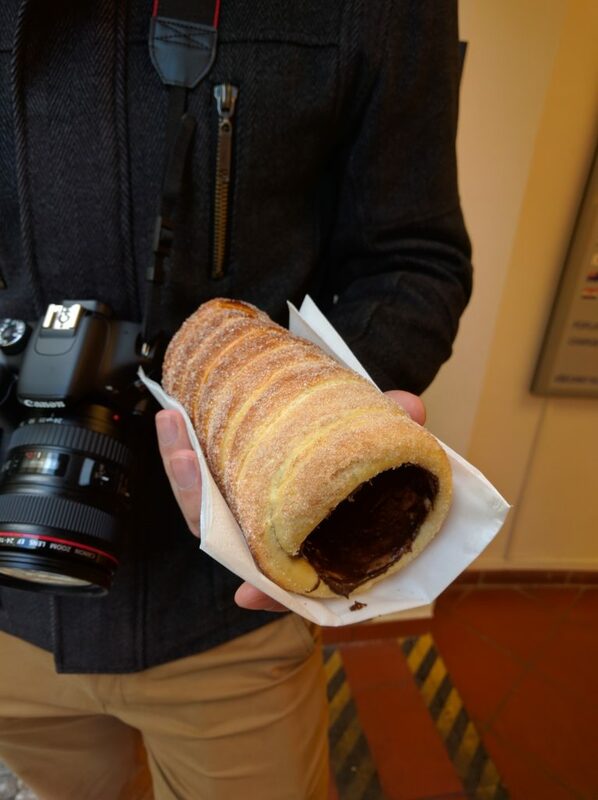 Located in Prague, Czech Republic the Trdelník is basically the best sugar coated doughnut you’ve every tasted. Multiplied by 6 (as it’s a roll of about 6 standard doughnuts not just one). Then add your favourite thing in there like cream, ice cream, Nutella, nuts or even all of them together. Be careful though, they can be quite tricky to eat, especially if you’re walking around. Next up we have schnitzels straight out of Vienna, Austria. Now I know the photo below might not look like anything special but I assure you it is. It was one of the best schnitzels I’ve ever eaten (and I’ve eaten many). Add to this that both those plates are 1 meal… that cost just $11 AUD. The chips were 100% spot on. 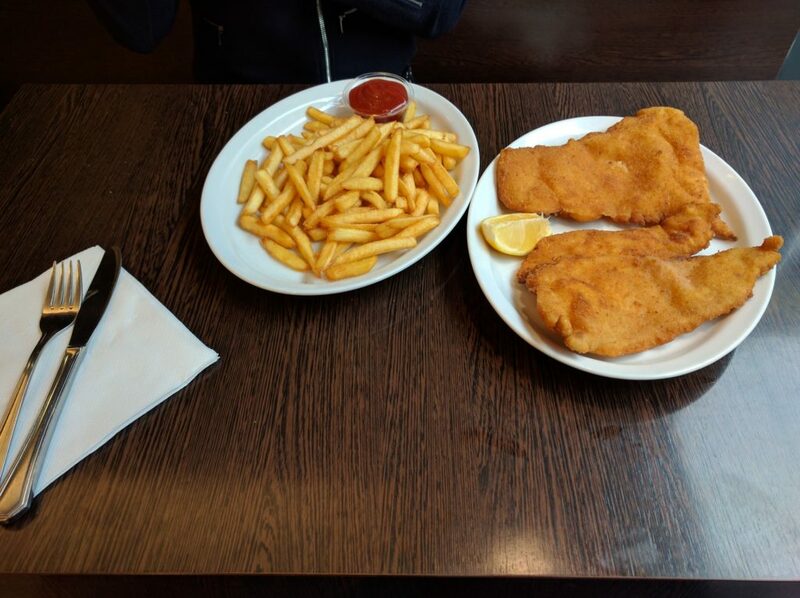 The schnitzel was so good it didn’t even need a sauce or anything, I just ate it completely plain. We then came back the next day and ordered the same things again. If you’re ever in Vienna do stop by and grab one at Der Mann der verwöhnt, however pretty much any schnitzel we had in Vienna was amazing. Brussels has an amazing smell about a lot of the city which can only be described as a combination of sugar, chips, chocolate and pastries. Needless to say it’s very tempting! 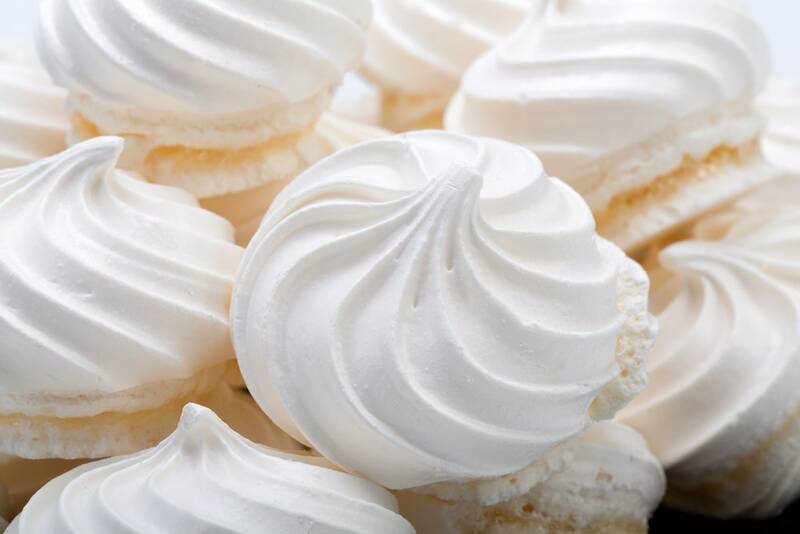 One of the many great things there were their quite unique meringues. Usually they looks small and unimpressive but the ones in Brussels come in all sorts of flavors, shapes and sizes. The one below is about the size of a child’s head and raspberry flavoured. 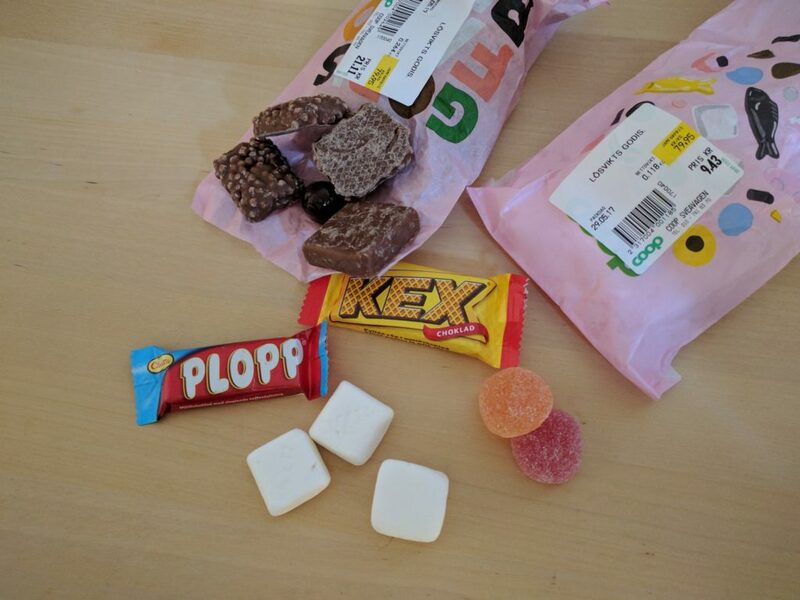 Moving onto something a bit more traditional we have sweets from Sweden. We didn’t know it until we got there, but Sweden people love their sweets. They even have a designated day called Lördagsgodis which translates to “Saturday’s Candies”. 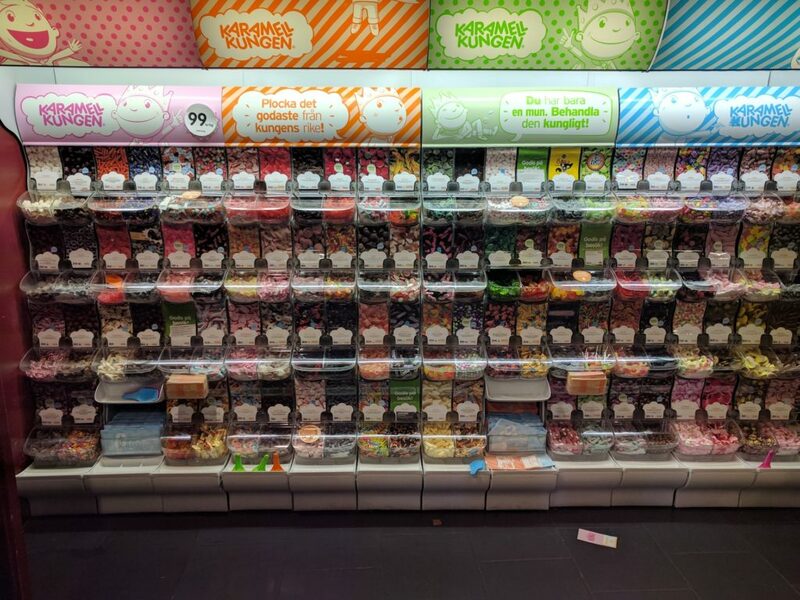 As such, many stores have huge ranges of awesome and quite cheap sweets like below. The range is quite big with some places having up to 120 different varieties of candy! This is just part of the selection! Also in Sweden are of course their famous Swedish Meatballs. 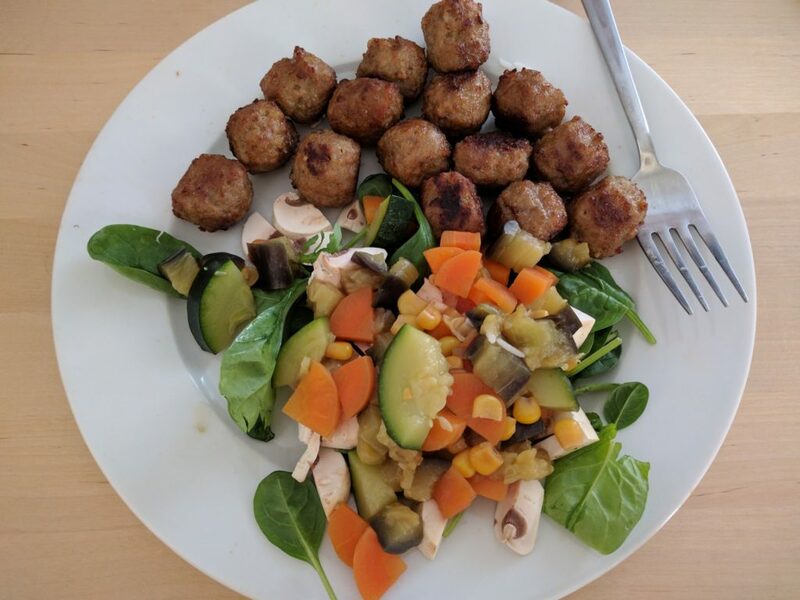 Now I’ve eaten my fair share of meatballs in the past but these were quite unique. Besides the spices in the meat mix they had a very light fried crumbed exterior which really tasted fantastic. Getting back to sweets and candy but moving to a different country we have Copenhagen again. These are apparently the absolute best traditional candy my wife has ever tasted in her life. 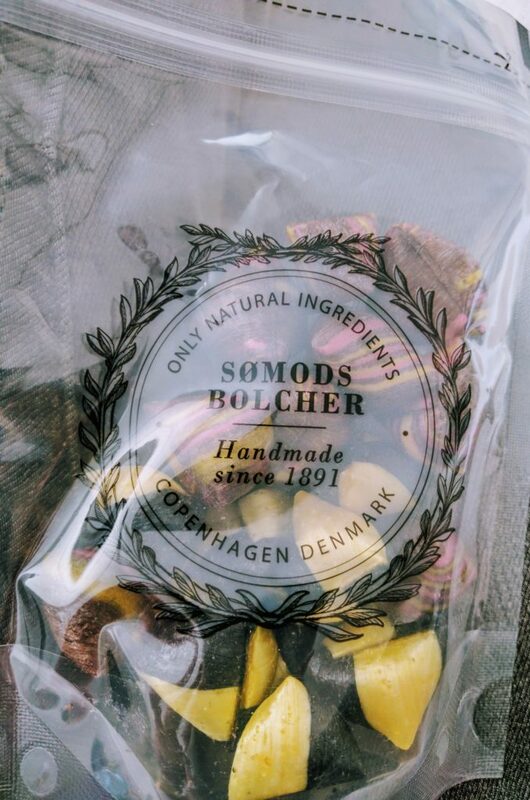 Coming from a relatively small store called Sømods Bolcher these handmade candies are decently priced but worth it. Finally we have endless cakes and pastries in Vienna. It should be noted we’ve also seen this quality of cakes in other cities like Paris and back home in Melbourne but they were still just as good! 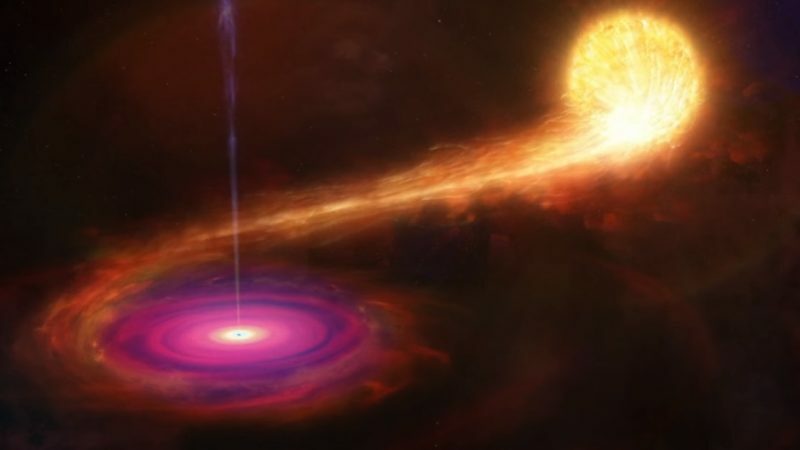 Watch This Amazing Timelapse Of The Universe! 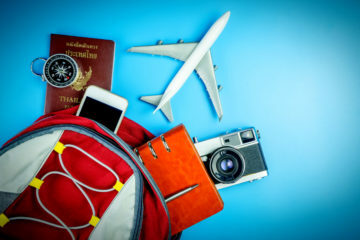 I won't sugar coat it, Iceland is expensive as balls. 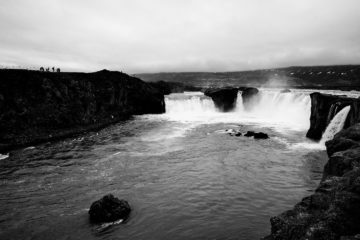 Cheaper travel in Iceland isn't impossible though, so read on as I explain how we did it!